With over sixty books, forty translations, and some of the literary world’s most prestigious awards, Atwood’s legacy can’t be overstated. Her keynotes are layered, witty, provocative, compassionate, and always informed by her sharp insight into our cultural moment. 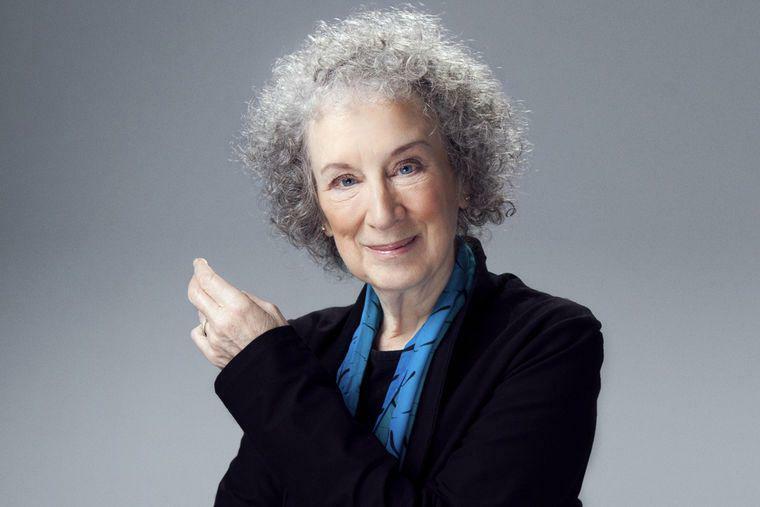 To book Margaret Atwood for your next speaking event, contact The Lavin Agency.